Woodlawn’s picturesque setting, spacious grounds, and convenient location provide the perfect setting for your wedding, party, or corporate event. For pricing and guidelines, please see our Grounds Rental Policies and Agreement form. 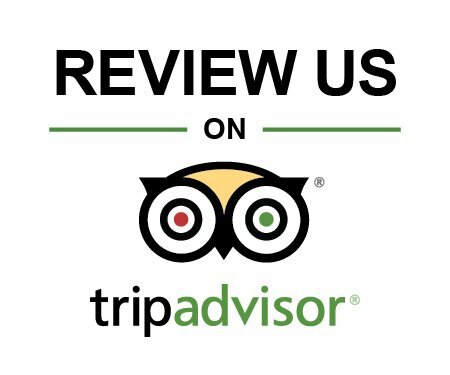 For questions, contact the Executive Director at (207)667-8671 or complete our contact form. In the formal gardens, located directly behind the main house, you can celebrate your wedding with family and friends in a truly romantic and natural setting. Following the ceremony, guests can leisurely stroll to the field for a tented reception. The tent site is a level, dry area, with its own electric service. The site can accommodate tents of up to 10,000 square feet in size. 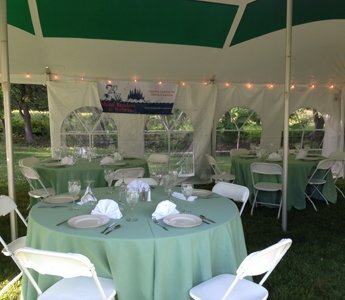 It is also a perfect location for corporate picnics or family reunions. 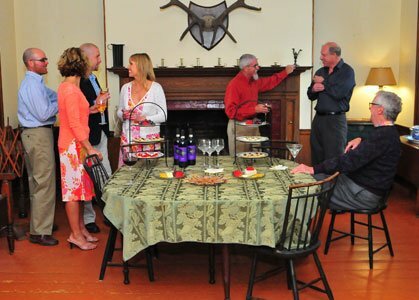 Perfect for board meetings or other special events is our historic “Middle Kitchen,” a Colonial Revival room that is well suited for more formal affairs. Included in the rental is limited access to other parts of the house. Food and beverages are only permitted in specific spaces. Need a place to hold your next meeting? 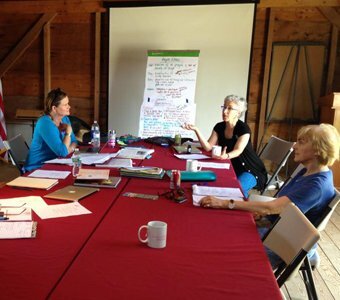 Woodlawn’s Sleigh Barn is the perfect space for a meeting, workshop, small dinner, or a planning retreat. Open and airy, the Sleigh Barn features ample lighting, a Powerpoint screen, wireless internet, and privacy. Rental includes tables, chairs, and linens.